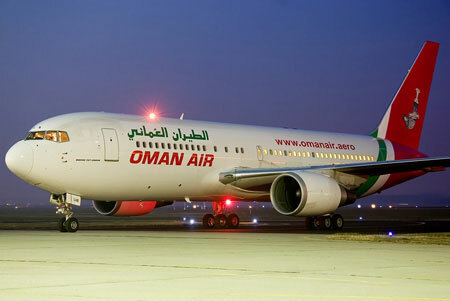 DUBAI: Oman’s national carrier will launch flight services to Goa and two other global destinations this month as part of its “ambitious programme of expansion”. Oman Air’s flight services to Goa from Muscat will be available four days a week while daily for Singapore starting March 29. Services to Dhaka will begin in August. “The launch of these new services continues our ambitious programme of expansion and follows the highly successful December 2014 introduction to our network of services to Manila and Jakarta,” Chief Executive of Oman Air Paul Gregorowitsch said yesterday.